I’ve been worried about Case for a few years. 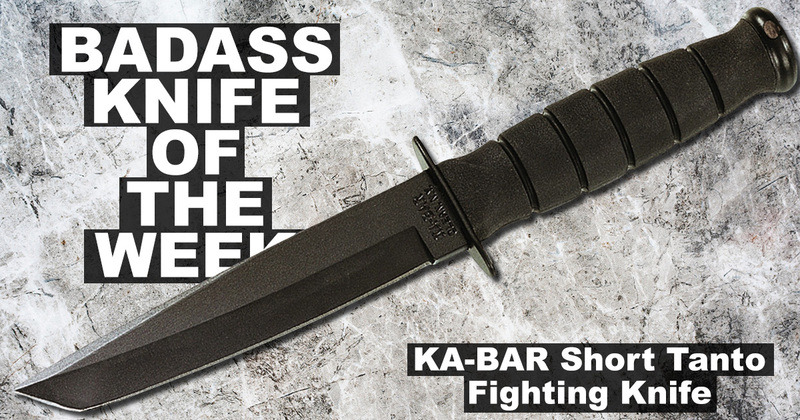 Many of the iconic and classic knife companies have closed their doors. 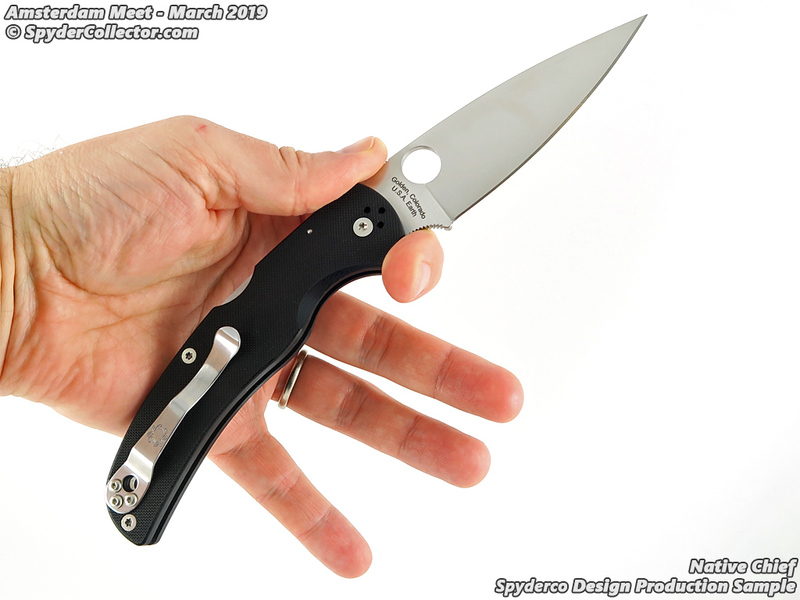 Imperial Schrade Company went under in 2004 (though it lives on in some form after its name has been bought and sold by a few other companies) and Queen Cutlery called it day in 2018 after nearly 100 years in operation. 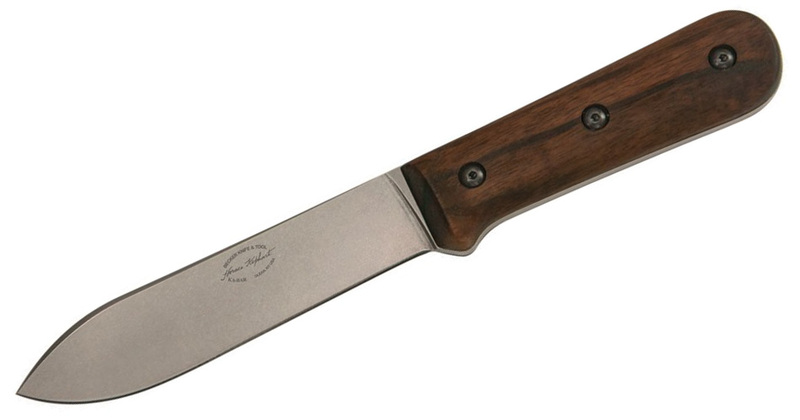 While traditional knives have been seeing a resurgence, especially with places like Great Eastern Cutlery committed to keeping the past alive, Case has been around for a long, long time and have been making largely the same knives for more than a century. 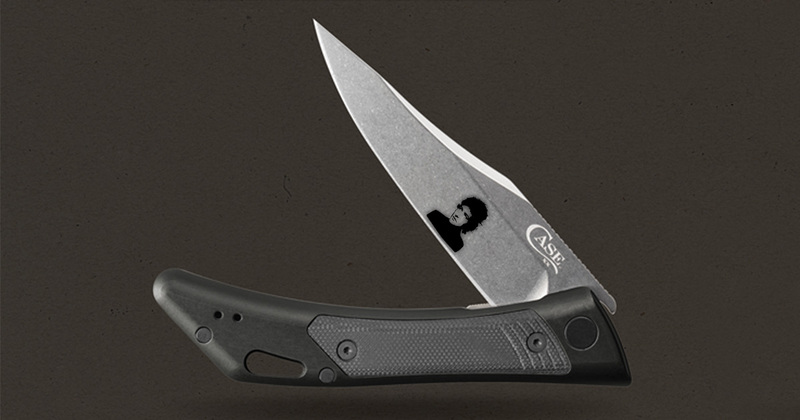 That’s why I was encouraged when they made a leap into the 21st century with some new knives and modern designs — a move I likened to the time when Bob Dylan went electric. 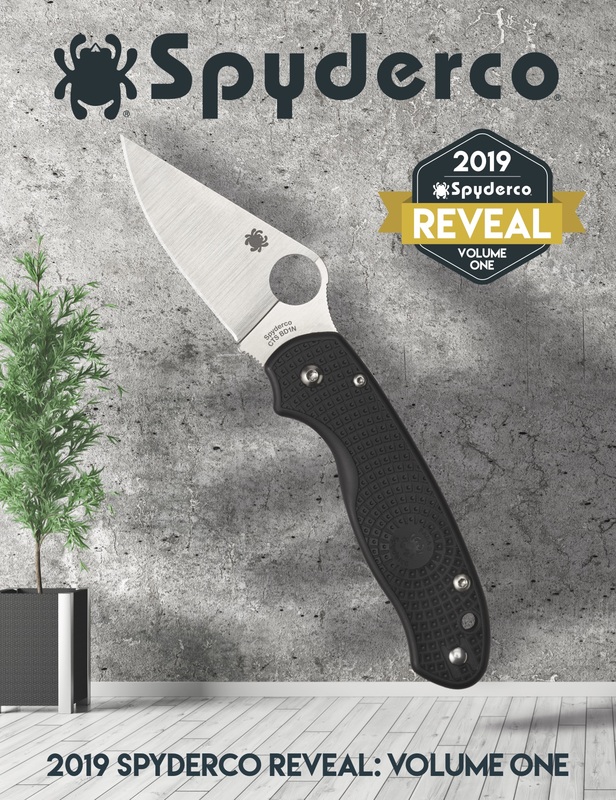 2019 is still young, but Case has been active in announcing new projects and even recently released its 2019 catalog. 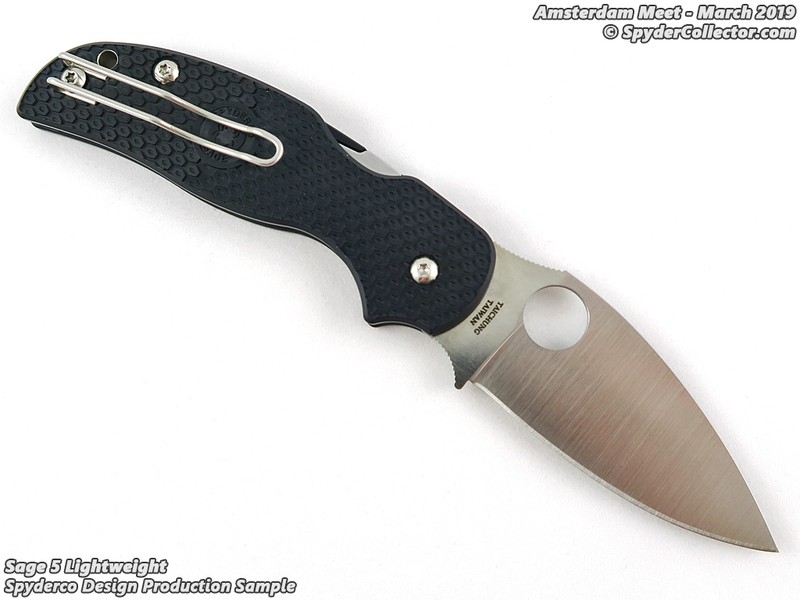 Interestingly, this year is full of a lot of reworked knives and classics that were brought back to please the audience. Case is still in full blown going electric mode and I love it. Feel free to skip to the actual knives, but hear me out if you want more Dylan deep dives. 2019 Case is the live at “Royal Albert Hall” bootleg era — completely reworking classics, revisiting old stuff, and continuing with the new. The is the Case Shark Tooth. But now it goes like this. Similar to the way Dylan completely transformed that song from its acoustic folksiness, Case strips the old Shark Tooth to its bones and rebuilds it into something modern and sleek. 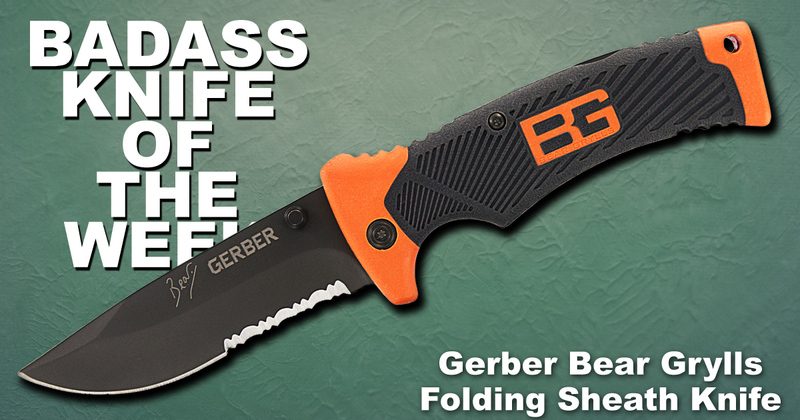 New knives are starting to come out from the big brands, and we should see more interesting new models at the upcoming Shot Show. 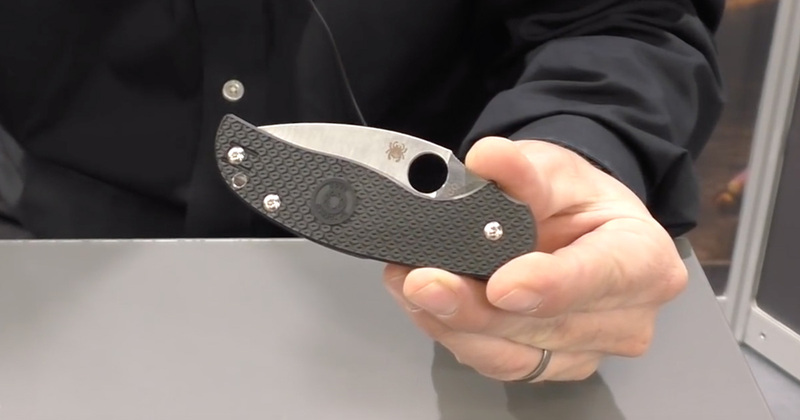 Fortunately, we don’t have to wait as Cold Steel made its 2019 product lineup live on its website. 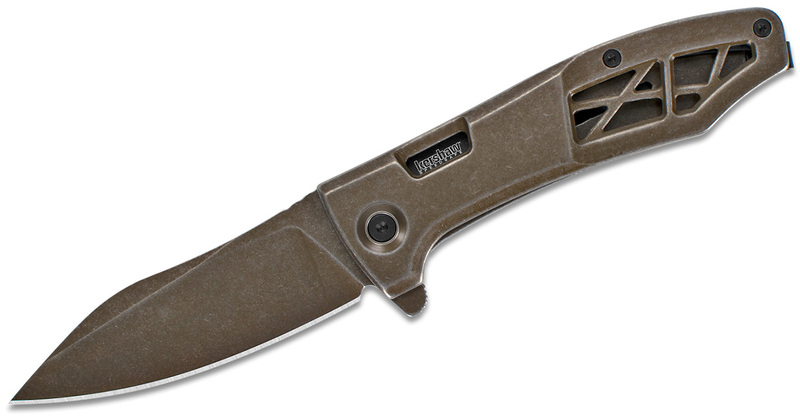 This year proves to be another promising one for the Ventura-based knife brand. We should also expect more to be released in the coming months. Here are just some of the ones we’re most excited about. You can see all of them at the 2019 lineup page. I’m not going to beat about the bush and put the most exciting models at the end. 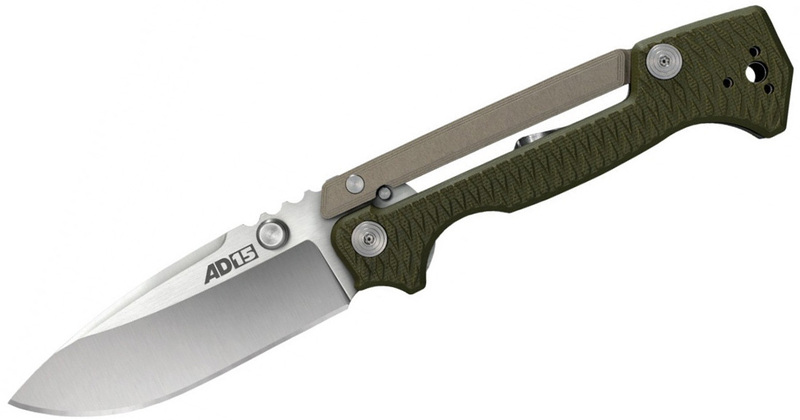 By far the most intriguing new Cold Steel is the AD-15. 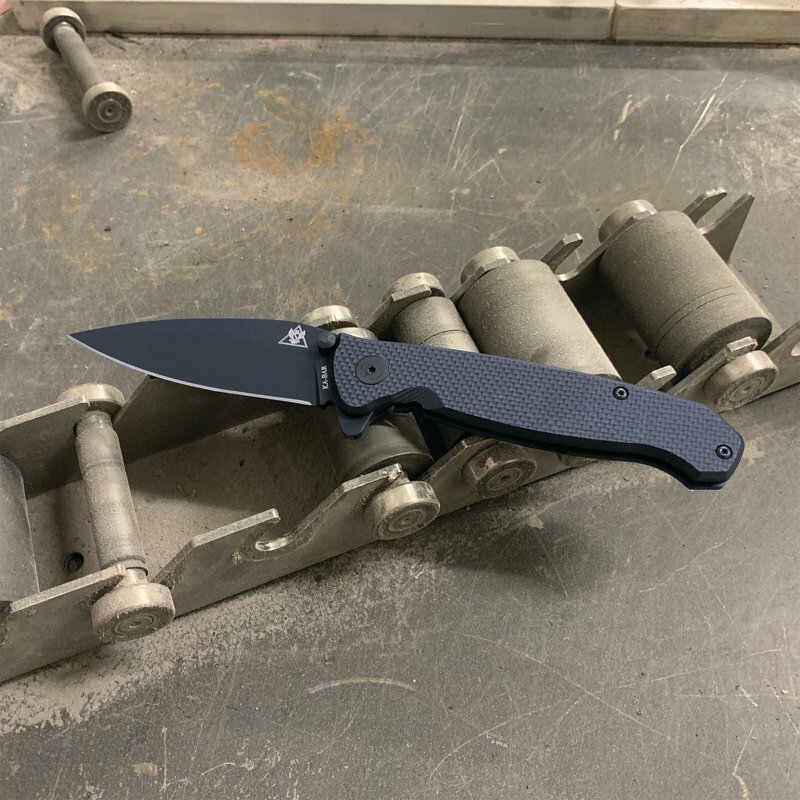 This knife is based off of Andrew Demko’s AD-15. 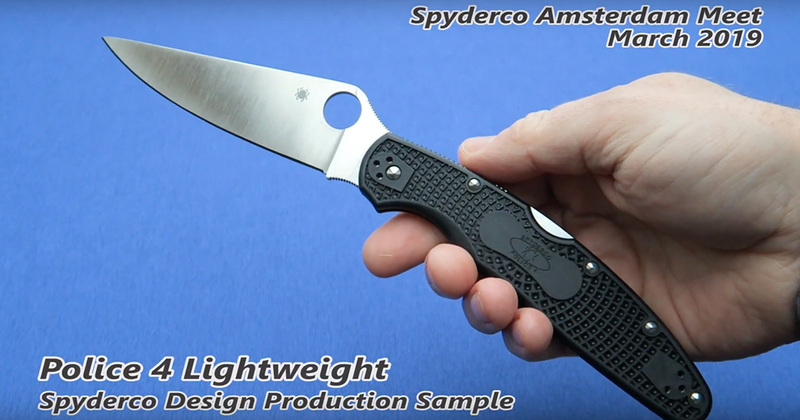 The Demko Knives version was a surprise hit that everyone seemed to love. 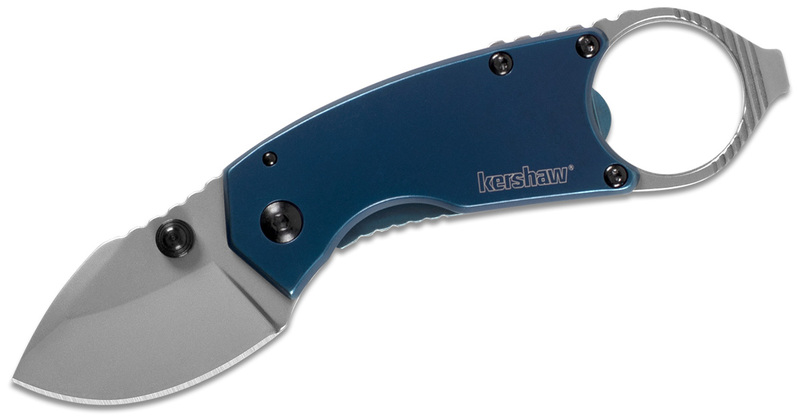 The highlight of the knife is the new Scorpion Lock that’s so simple yet so effective. It almost reminds me of the Strap Lock designed by the Hawks. 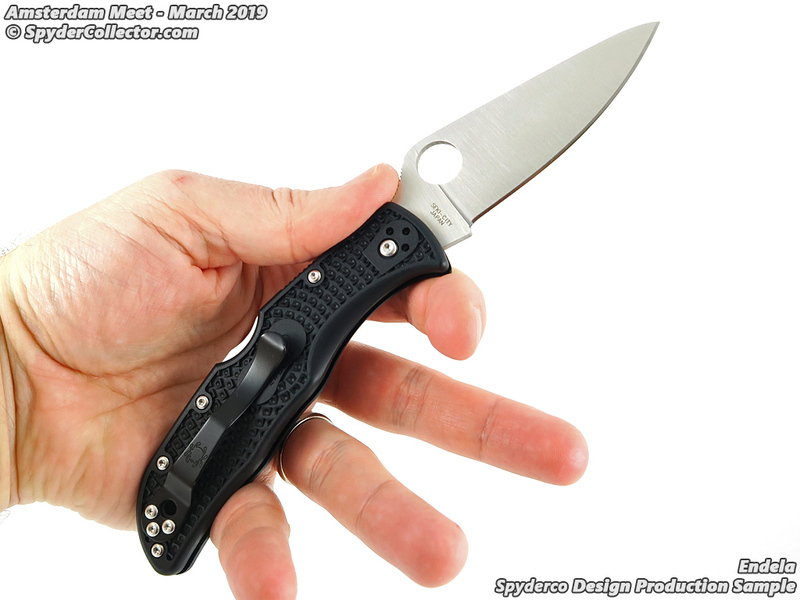 This model will have a 3.5-inch S35VN blade and come in at a robust 6.5 ounces. 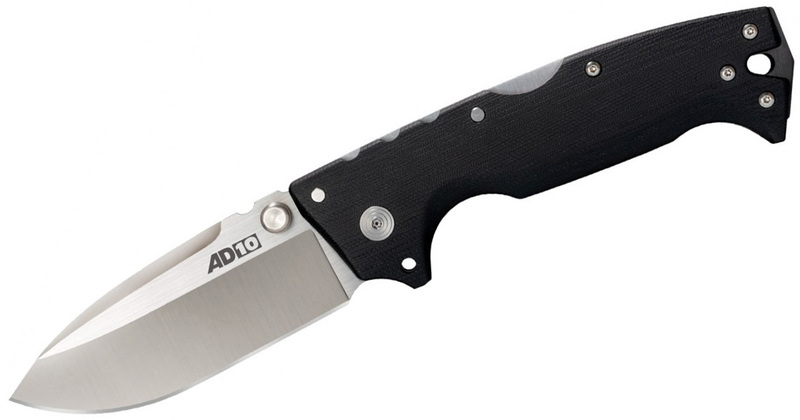 Cold Steel also picked up a second design from Demko Knives in the AD-10. 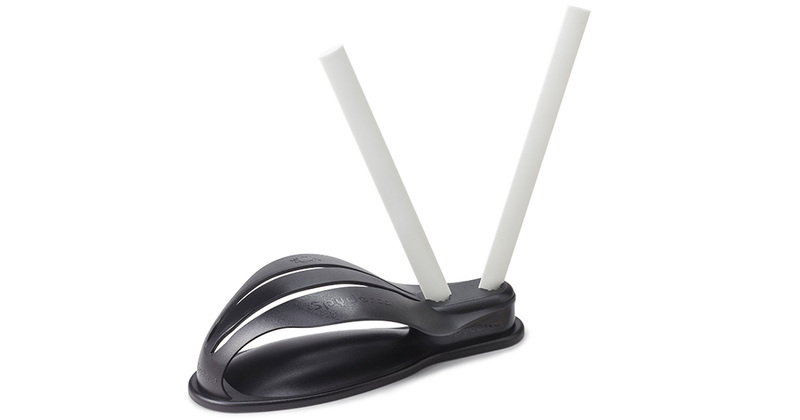 This model shares a lot of design cues with the fierce 4-Max (also designed by Demko) but it’s been toned down a bit. 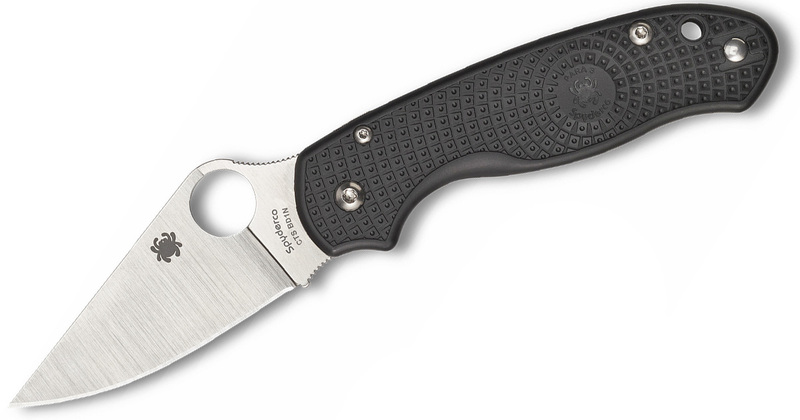 It has a 3.5-inch S35VN blade and G-10 handle scales.